Spring 2019 Registration is CLOSED! Coed players will participate in a once a week training/playing session. 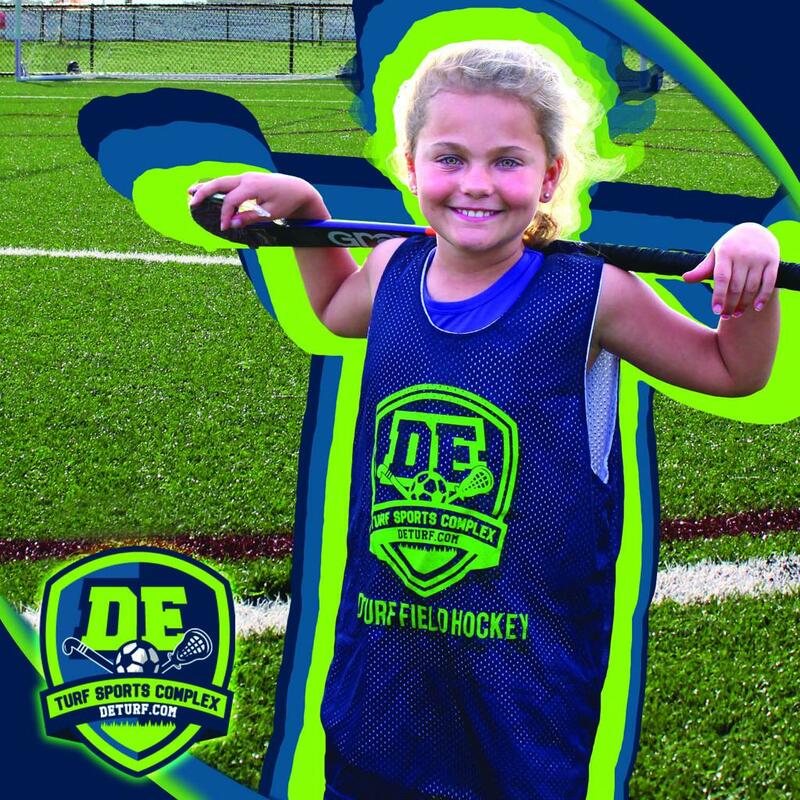 Participants will play fun athletic minded games and learn the basics of field hockey: dribbling, passing, receiving and basic offensive and defensive concepts. Sessions will include stick skills, footwork and small games for 30 minutes and then small sided play (3v3) for 30 minutes.